Since your best friend can’t tell you what’s wrong when they’re sick, you need an expert veterinarian to identify and treat the offending pet illness. That veterinarian is here at Embassy Lakes Animal Hospital, your Cooper City veterinary clinic. 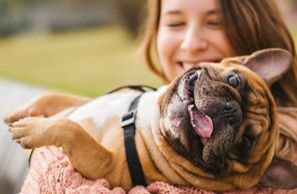 All cats and dogs have minor episodes of vomiting and diarrhea, but when these symptoms last for more than a day, or are frequent, it could be a serious pet illness. An even more worrisome indication is if you see blood in the feces or vomit. It’s important to accurately describe the appearance of the stool or vomit when you come to the veterinary clinic. For example, vomit that looks like coffee grounds is a symptom of digested blood. Some possibilities are: gastric ulcer, or swallowing a foreign object or intestinal parasites. If these symptoms last for a day, there may be no cause for concern, but if they persist, it’s important for an evaluation at our veterinary clinic in Cooper City. 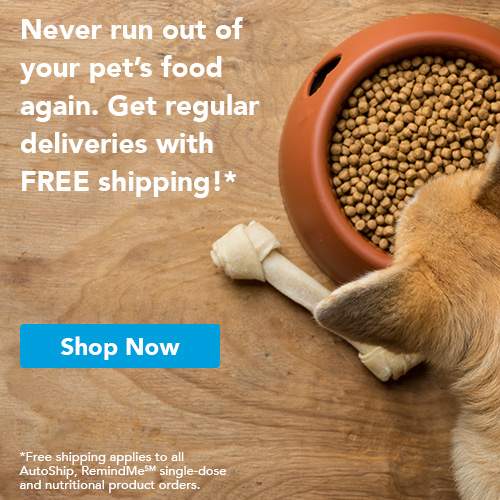 It’s potentially more serious for a cat to lose his appetite, which can lead to a serious and even life-threatening pet illness. Lethargy is a vague symptom but one that could be worrisome if it persists. Too much or too little urination are both signals that’s something wrong. If excess urination is accompanied by increased thirst, diabetes might be the cause. 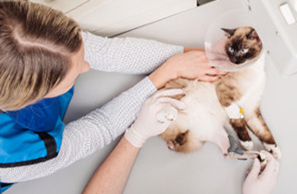 Other pet illness causes for urinary changes include liver or kidney disease. Our veterinarian needs to assess urinary issues as soon as possible. 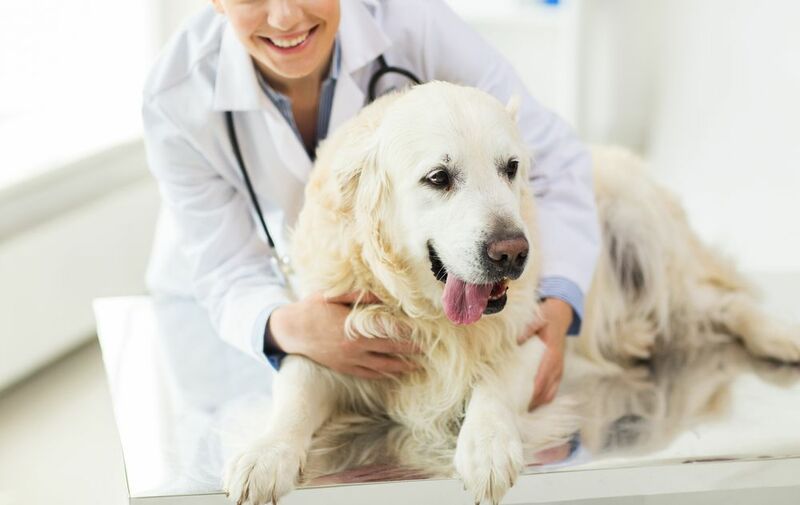 Chronic coughing is a symptom that needs immediate evaluation because of the potential pet illnesses of heart disease, heartworms, or lung disease. Kennel cough, or Bordetella, is another pet illness that is serious in short-nosed breed pets. In most cases, coughing can be preventable if your pet has had the necessary vaccinations. The skin of a pet is a window into the overall health. Anything from a dull coat to skin sores indicates an underlying pet illness. Many parasites, including fleas, ticks, and mange mites, wreak havoc on pet’s skin. Some pets have flea allergy which results in incessant itching, loss of hair and infection. In addition to parasites, skin issues can also be caused by poor diet, endocrine problems, fungal infections and staph infections. Many things can cause a pet to limp, and generally it is seen more in our older pet patients. Some possible causes include arthritis, disc disease, ruptured ligaments or hip dysplasia. In our Cooper City veterinary clinic, we treat these issues with a variety of treatments. If your pet is sick, don’t wait. Call 954-280-0500 today. Our Cooper City veterinarian is passionate about keeping pet’s healthy and pet illness at bay.